Srmemory Card (1 Tb Capacity) (2.5 Gbps Guaranteed Write Speed). 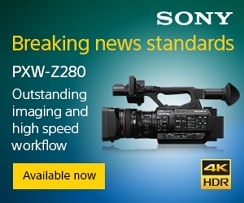 Sony Sr-1Ts55 (Sr1Ts55) Srmemory Card, 5.5Gbps Write Speed - 1Tb. 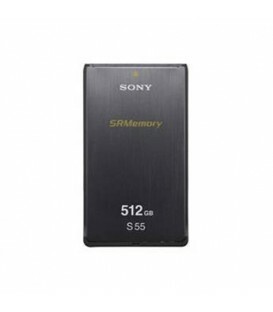 Sony Sr-512S55 Srmemory Card - 512Gb Capacity (5.5Gbps Guaranteed Write Speed).